a reverse engineer by the name Chrales has managed to force the Pokémon GO client app to display all of the in-game items that currently have associated code entries. Chrales is a regular contributor to the PoGODev discord channel and a reliable source of several leaks / discoveries in the past. Please note that some items, like the “Honey Pot” item sprite released earlier, are not linked to any code entries and thus not displayed here. Also, these items are only linked to the code, that doesn’t imply that they will be released. Although this is super exciting, please be aware that the majority of these items were in the APK since last summer, silently waiting for release. It is also true that, despite having a full texture and code support, the Master Ball item still hasn’t been released. We don’t know why, but we can confirm that that item is more or less fleshed out completely in terms of required code and assets. What are your thoughts? Do you believe we could hear more about these items in this weeks announcement hinted by Hanke? 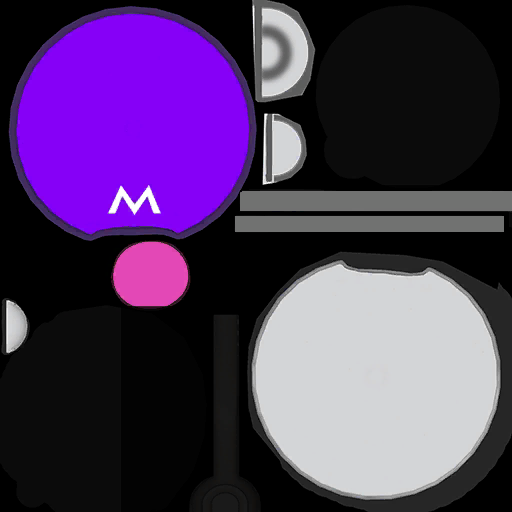 Do you think that the game needs a Master Ball item? 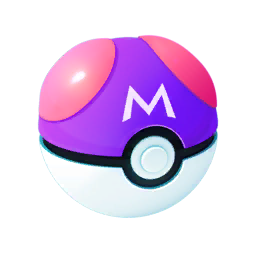 The post Animated list of all in-game items, including the hidden ones like the Master Ball and unreleased Berry variants appeared first on Pokemon GO Hub.